– Charles Benbrook, organic researcher, Washington State University. 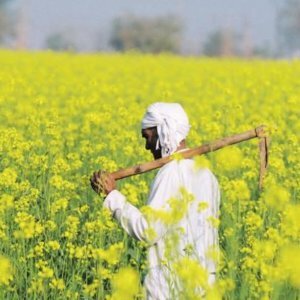 A popular weapon used by those critical of agricultural biotechnology is to claim that there has been little to no evaluation of the safety of GM crops and there is no scientific consensus on this issue. Those claims are simply not true. 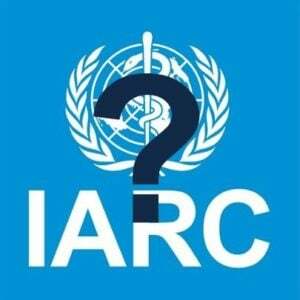 Every major international science body in the world has reviewed multiple independent studies—in some cases numbering in the hundreds—in coming to the consensus conclusion that GMO crops are as safe or safer than conventional or organic foods, but the magnitude of the research has never been evaluated or documented. Still the claim that GMOs are ‘understudied’—the meme represented in the quotes highlighted at the beginning of this article—has become a staple of anti-GMO critics, especially activist journalists. In response to what they believed was an information gap, a team of Italian scientists cataloged and analyzed 1783 studies about the safety and environmental impacts of GMO foods—a staggering number. The researchers couldn’t find a single credible example demonstrating that GM foods pose any harm to humans or animals. 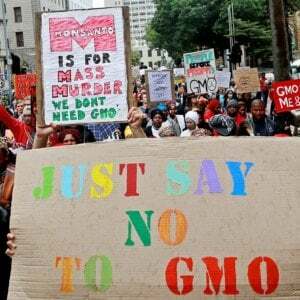 “The scientific research conducted so far has not detected any significant hazards directly connected with the use of genetically engineered crops,” the scientists concluded. The research review, published in Critical Reviews in Biotechnology in September, spanned only the last decade—from 2002 to 2012—which represents only about a third of the lifetime of GM technology. The conclusions are also striking because European governments, Italy in particular, have not been as embracing of genetically modified crops as has North and South America, although the consensus of European scientists has been generally positive. The Italian review not only compiled independent research on GMOs over the last ten years but also summarizes findings in the different categories of GM research: general literature, environmental impact, safety of consumption and traceability. The “general literature” category of studies largely reveals the differences between the U.S., EU and other countries when it comes to regulating GM crops. Due to lack of uniform regulatory practices and the rise of non-scientific rhetoric, Nicolia and his colleagues report, concern about GMOs has been greatly exaggerated. Environmental impact studies are predominant in the body of GM research, making up 68 percent of the 1,783 studies. These studies investigated environmental impact on the crop-level, farm-level and landscape-level. Nicolia and his team found “little to no evidence” that GM crops have a negative environmental impact on their surroundings. 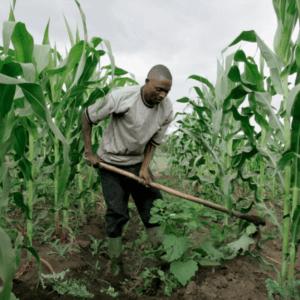 One of the fastest growing areas of research is in gene flow, the potential for genes from GM crops to be found—“contaminate” in the parlance of activists—in non-GM crops in neighboring fields. Nicolia and his colleagues report that this has been observed, and scientists have been studying ways to reduce this risk with different strategies such as isolation distances and post-harvest practices. The review notes that gene flow is not unique to GM technology and is commonly seen in wild plants and non-GM crops. While gene flow could certainly benefit from more research, Nicolia and his colleagues suggest, the public’s aversion to field trials discourages many scientists, especially in the EU. In the food and feeding category, the team found no evidence that approved GMOs introduce any unique allergens or toxins into the food supply. All GM crops are tested against a database of all known allergens before commercialization and any crop found containing new allergens is not approved or marketed. The researchers also address the safety of transcribed RNA from transgenic DNA. Are scientists fiddling with the ‘natural order’ of life? In fact, humans consume between 0.1 and 1 gram of DNA per day, from both GM and non-GM ingredients. This DNA is generally degraded by food processing, and any surviving DNA is then subsequently degraded in the digestive system. No evidence was found that DNA absorbed through the GI tract could be integrated into human cells—a popular anti-GMO criticism. These 1783 studies are expected to be merged into the public database known as GENERA (Genetic Engineering Risk Atlas) being built by Biofortified, an independent non-profit website. Officially launched in 2012, GENERA includes peer-reviewed journal articles from different aspects of GM research, including basic genetics, feeding studies, environmental impact and nutritional impact. GENERA has more than 650 studies listed so far, many of which also show up in the new database. When merged, there should be well over 2,000 GMO related studies, a sizable percentage—as many as 1000—that have been independently executed by independent scientists. In short, genetically modified foods are among the most extensively studied scientific subjects in history. This year celebrates the 30th anniversary of GM technology, and the paper’s conclusion is unequivocal: there is no credible evidence that GMOs pose any unique threat to the environment or the public’s health. 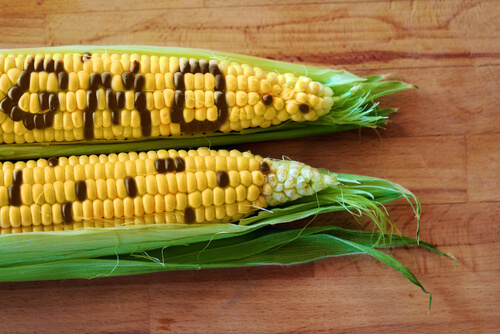 The reason for the public’s distrust of GMOs lies in psychology, politics and false debates.